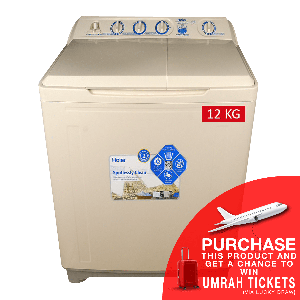 The HWM-120AS is a semi-automatic top load washing machine from Haier that packs a huge 12kg of capacity, low noise operation, transparent top cover, foam detection function, super basic pulsator power and much more. 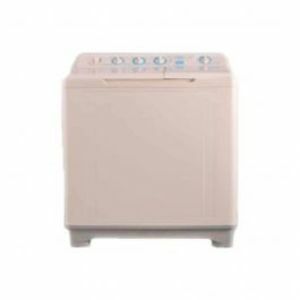 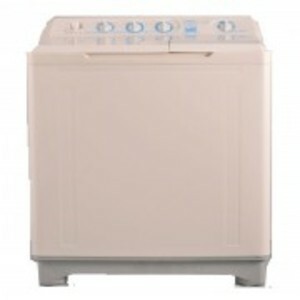 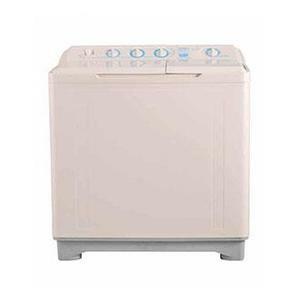 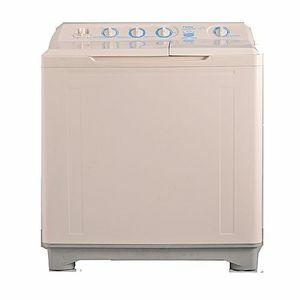 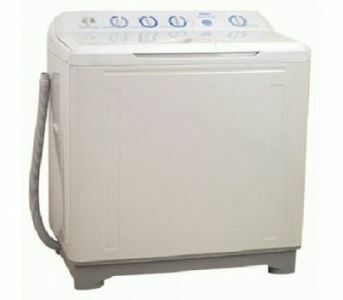 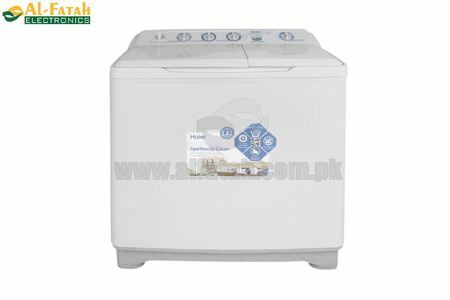 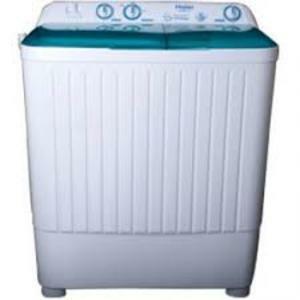 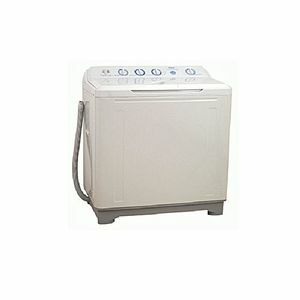 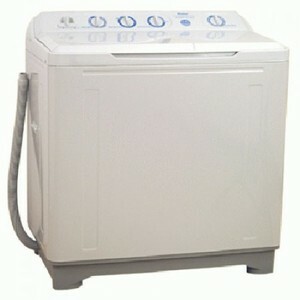 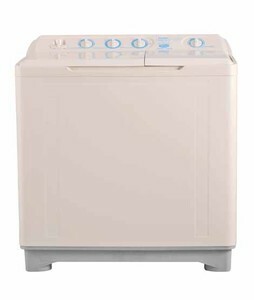 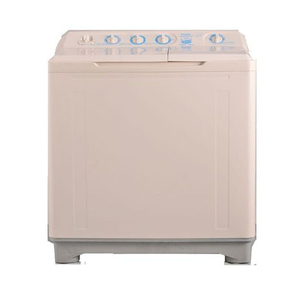 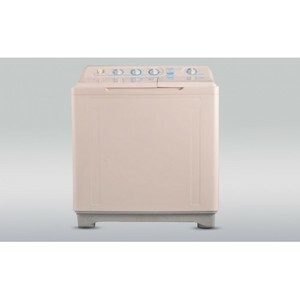 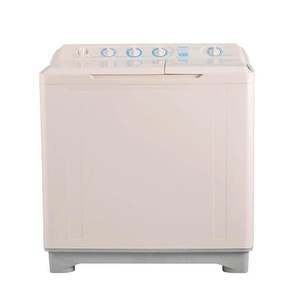 The Lowest price of Haier Semi-Automatic Washing Machine HWM 120AS in Pakistan is Rs. 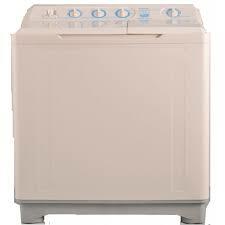 20,399, and estimated average price is Rs. 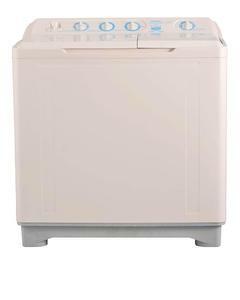 22,966.